Fluoride helps to strengthen the teeth and also prevent decay. that you might be drinking fluoride every day without knowing it? Many communities add fluoride to the public water supply in an effort to promote better dental health. You can find out if there is fluoride in your tap water by contacting your local water utility. Keep in mind that if your primary source of drinking water is bottled, you may not be getting fluoride. You can contact your bottled water company or manufacturer to find out if fluoride is in your water. If not, speak with your dentist about getting professional fluoride treatments. 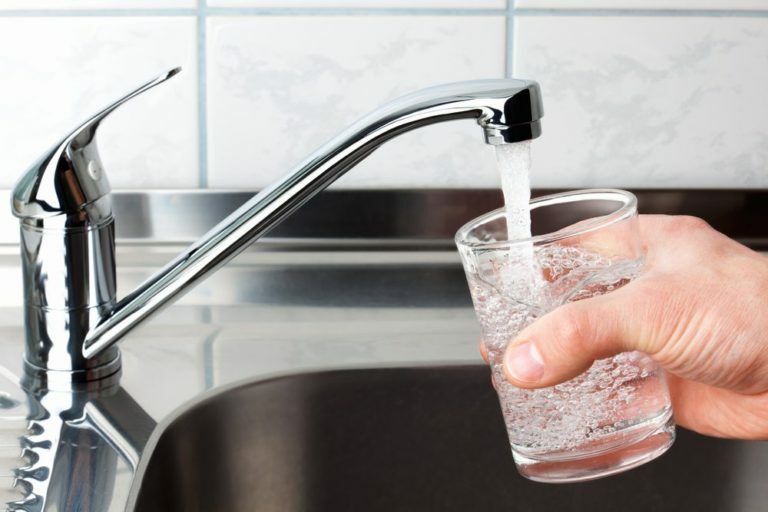 You may need North Plainfield fluoride treatments if your drinking water is not fluoridated or if you are experiencing certain symptoms, such as receding gums. Fluoride treatments can also provide oral support and prevent decay if you wear orthodontic braces or are taking medications that cause dry mouth. Fluoride treatments are painless and can be administered in your North Plainfield dentist’s office at your twice-yearly check-ups and cleanings. Your dentist will distribute fluoridated gel, foam or varnish into a tray and place it over your teeth. The treatment takes only a few minutes and is only required between one and four times per year. Yes. The ADA recommends supplementing your fluoridated drinking water or North Plainfield fluoride treatments with a fluoridated toothpaste.